What other value can video analysis bring to retail stores, besides people counting? The following case may offer some clues. New fashion of retailing: the facial recognition solution boosts the performance of retailing stores. Recently, Vionvision, a provider of VI vision solutions, has assisted Asus in implementing the first large-scale application project of facial recognition and people counting in the retail chain industry. Asus, a world-leading provider of 3C solutions, has been in the front of the times and market in terms of both product planning and channel optimization. The establishment and implement of this project represents Asus' correct understanding of the company's internal needs and the progress of facial recognition and other technologies. 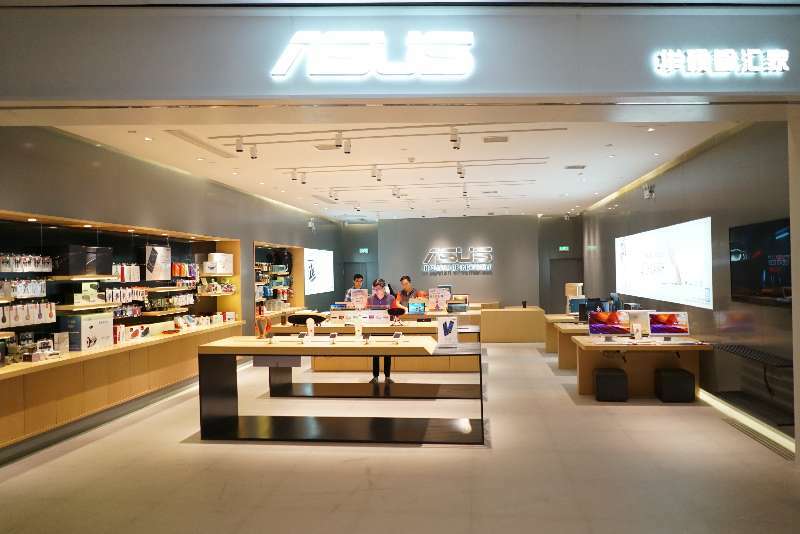 Experience stores have occupied a great portion of Asus' marketing channels and are distributed mostly in developed cities of China. The problem, however, is the mismatch between the large daily customer volume and the unfavorable growth of sales. The urgent needs for improving store performance while acquiring massive basic data for big data analysis are already unsolvable with conventional people counting solutions. Instead of counting the number of customers, the focus has turned to the insights into customer groups. Following, recognizing and understanding each person are the solutions to overall customer analysis, customer segmentation and individual analysis, respectively. In this project, Vionvision provides Asus with an integrated solution of "facial recognition + people counting". The system is capable of staff filtering and customer deduplication and provides effective customer numbers, thus resolving the inaccuracy of store data. It analyzes customer attributes and behaviors to facilitate users to develop a customer insight, improve the popularity of goods and optimize the store layout. Distance inspection is also enabled for the purpose of fully exploiting the sales potential of stores and achieving sustainable profiting. Since the date of adopting this system, Asus has been provided with all sorts of actual and real-time customer data, which has greatly contributed to the store performance. Up till now, Vionvision's facial recognition and people counting system has been installed in Asus Experience Stores in Beijing, Shanghai, Guangzhou, Shenzhen, Shenyang ,Zhengzhou, Chongqing, Nanjing and other cities. AI technology has energized the brand from the perspective of technology. The escalated service quality achieved thereby allows for a pleasing shopping experience of customers. 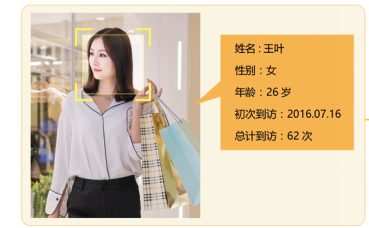 The facial recognition and people counting system independently developed by Vionvision integrates multiple functionalities into one solution; the proprietary deep learning algorithms and facial recognition technology are adopted to fit the applications to large shopping malls, retail chains, scenic areas and exhibition halls.